Do your diaper smell so bad, it makes your nose burn? Even after washing and stripping your diapers over and over, you still can't get that musty smell out of them! Save your diapers and your nose with Eco Nuts Ammonia Bouncer for Cloth Diapers! Eco Nuts sent me a bottle of their Natural Ammonia Bouncer to review. 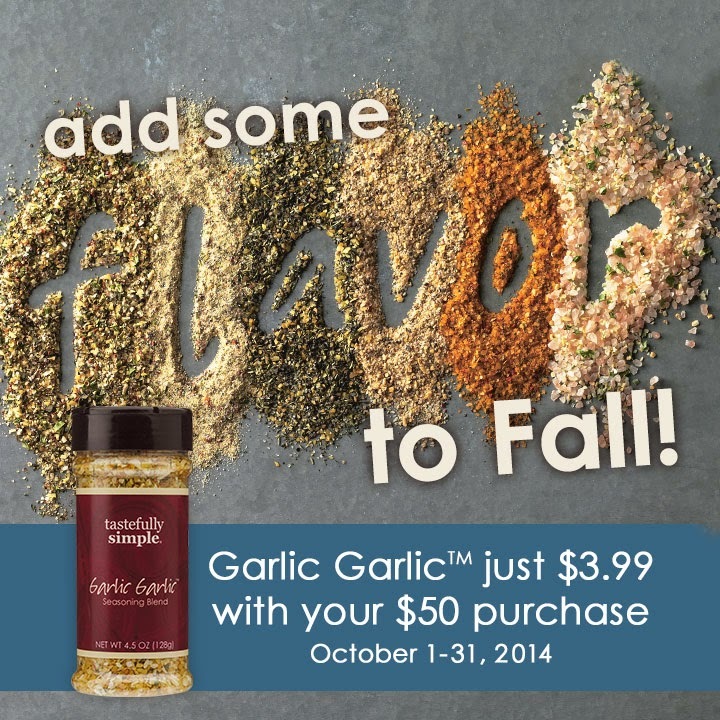 I was thrilled to try out this new product, and I must say I am impressed. Fill your bucket with 1 gallon of water. Soak your diapers in the bucket. Add 1-2 tablespoons of Ammonia Bouncer. Use your utensil to agitate your diapers, making sure the Ammonia Bouncer reaches every part of your diapers. Let them sit and soak for 2-3min. Lastly, wash and dry as usual. 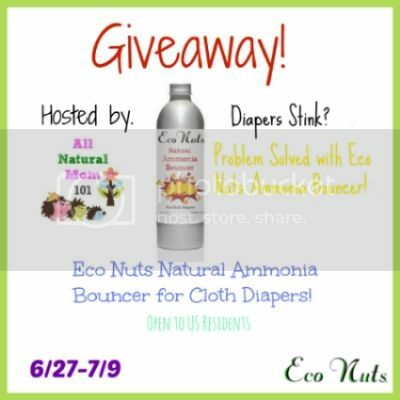 Eco Nuts Natural Ammonia Bouncer is a must have for cloth diapers! You don't know what your missing. I highly recommend anyone who cloth diapers to have Eco Nuts Ammonia Bouncer on hand, cause you never know when that awful smell will come back around. Never have stink problems again with Eco Nuts Natural Ammonia Bouncer! Disclaimer: I was given products in this post for the purpose of my honest review. I was not paid in any way to write this review nor did I pay for the product. This review is sponsored by Eco Nuts. 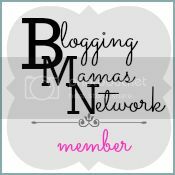 Welcome to the Eco Nuts Ammonia Bouncer Giveaway sponsored by Eco Nuts and hosted by All Natural Mom 101. 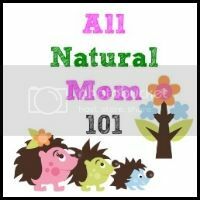 One lucky reader of AllNaturalMom101 will win one(1) bottle of Eco Nuts Natural Ammonia Bouncer for Cloth Diapers. Ammonia Bouncer does work so well. I have experienced it and its not fun. Not to mention the amount of work that goes into trying to get rid of that smell! Would love to try this! I'm experiencing them right now for the first time. Were on a long vacation, and it stinks not having my own washer and dryer where everything was working perfectly! Cant wait to try this out I have a couple diapers that could use this! YES!!!!! I tried to strip the diapers by rinsing rinsing rinsing but still the smell lingers! 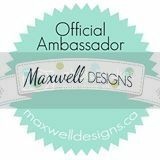 I'm new to cloth diapering so I don't know much about keeping away smells. Cloth diapers can be so smelly. I haven't had issues yet, as baby won't be here until September, but I've read and heard the stories. Im due in October and this will be my first time cloth diapering so I haven't experienced ammonia issues yet, but want to be prepared! Thankfully I haven't really dealt with ammonia issues. Yes!! I switched to flats and changed detergents. Would,like to try this when it rears it's head again though. We did when my older son was still in cloth diapers. I hadn't managed a good wash routine and he has always had strong urine. I needed to strip often, but now I have a good wash cycle down and I can usually keep it under control. Seems to depend on what he's drank through out the day and how long the diapers have sat now that we have only one in diapers we can go a few days w/o having to wash.